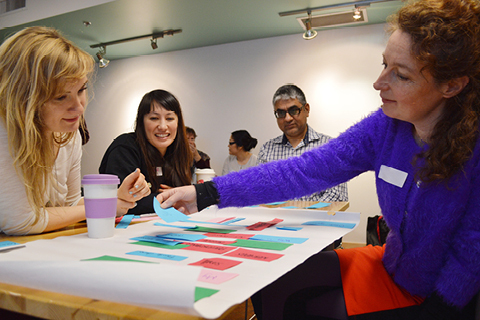 ArtStarts is offers Infusion professional development opportunities for artists and teachers interested in bringing the arts and arts integration into schools across British Columbia. Through professional learning opportunities, we wish to provide practical resources and approaches that can enhance the way artists, educators and young people are engaged in and through the arts. ArtStarts provides capacity-building learning experiences for artists working in all disciplines who are interested in working with young people in schools across BC. Discover upcoming events! 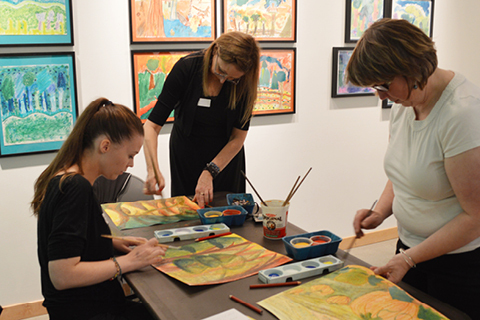 ArtStarts offers professional development for BC educators who want to explore ways to effectively bring the arts into their teaching practice. We offer events throughout the year and also work directly with schools and districts to customize learning experiences for K-12 teams. Discover upcoming events!